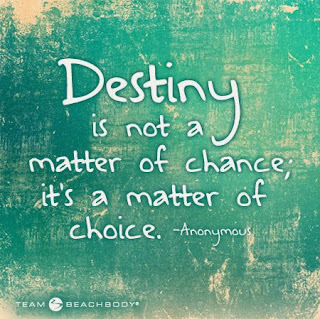 Core De Force | Country Heat | What is a Beachbody Coach | Where To Buy Shakeology | 21 Day Fix: How would you like to earn some extra money for the holidays?! How would you like to earn some extra money for the holidays?! When I decided to join Beachbody, I was doing it for the discount. I figured I'd go through a challenge group, learn how to eat healthy, get in shape, and then continue on with Shakeology at the discounted price. Discount or not, I was still considered a coach, so, MY coach added me to her closed Facebook group that has each and every coach within her team conversing with each other. It was a little overwhelming at first, but the more I read the posts and conversations among each of the members, the more motivated I got. As a result, I decided that when my personal challenge was complete, and I had a good understanding of what it takes to be healthy and fit, that I would begin to "actively" coach. I knew that I would need some help getting my business started, so I joined a Coach Basics group with a handful of other coaches, led by my coach, to help get my business started. It was to my surprise how motivating this new venture was to me! I found, and find, myself really growing in a personal, and business, perspective. I'm reading personal development books that are making me prioritize my life and what I want to make of it. Within all of this change, I decided to take a year off from my 8 year teaching position. I didn't do this because I plan to become a millionaire Beachbody coach, I took the year to spend with my daughters and really focus on what exactly makes me happy. 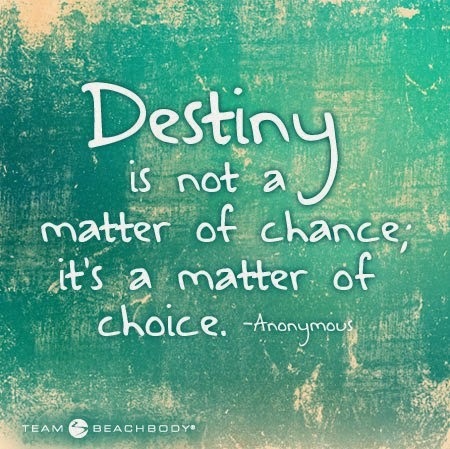 I figured that Beachbody Coaching would fill that fulfillment that I was losing out on while being out of a classroom. I also figured that it would be a nice side job to earn a little extra money. What I didn't realize, was just how fulfilling this job is. I have helped people get on track to a healthy lifestyle just by sharing my knowledge and advice. I am continuing to earn more money each month as my business grows. So, why am I sharing this with you? I'm telling you this because I believe that there are so many more people out there that would benefit from being on a team like this! Whether it be a small side job, or turn in to a full time job, being a part of the Beachbody team is such a rewarding process. As a result, I am inviting you to listen in on a free call, Monday, October 8, 2013 at 9:00pm EST. 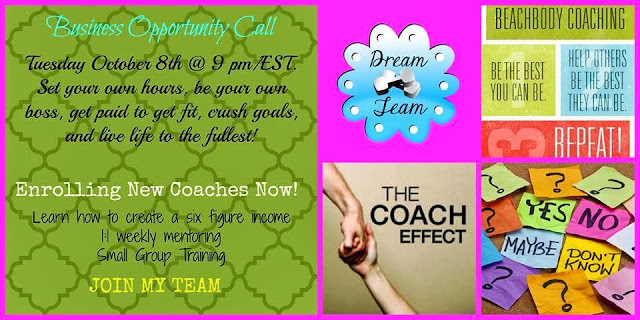 On this call, you will learn what a Beachbody Coach does, how he / she earns money, as well as the "perks." You will also learn about the opportunity to be a part of a Coach Basics group that could earn you $900 for the holiday season! Interested? If so, contact me at lisamariedecker@yahoo.com to get the link to the call. There are zero strings attached. All you do is click on the link, listen in, and decide for yourself if it is something that you feel is worth your time and investment.